PeoplesHost also installs and sets up Open Source software, scripts, and applications for their customers at no additional cost. Register a FREE domain name with any plan. Get your website online today! There is an unlimited number of hosting providers available online for consumers to choose from, but one of the best choices available and recommended by customers around the globe is PeoplesHost. They support all types of WordPress users from individuals to small and medium sized businesses. 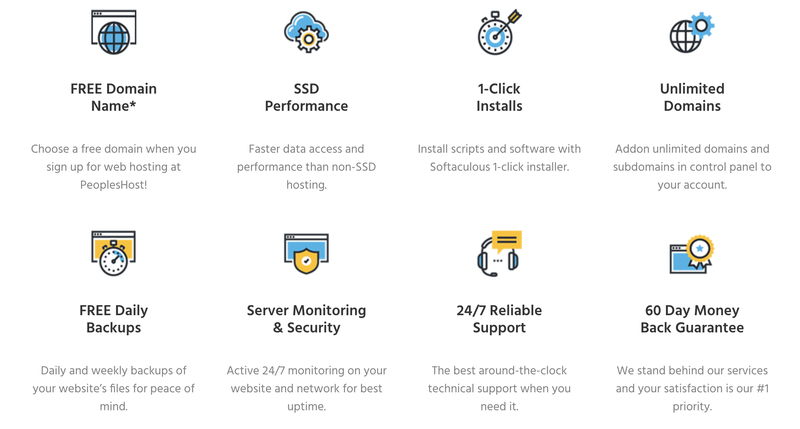 PeoplesHost provides customers with a complete range of WordPress Hosting solutions spanning from Dedicated, VPS, or Shared hosting to best the needs of their customers. For the past year, PeoplesHost has simply worked to continuously succeed in becoming one of the top web hosting providers. How? By giving their customers the technical infrastructure and necessary tools to build their websites with—great for individuals, businesses, and companies of all sizes. Deciding to use PeoplesHost means putting your unwavering trust in their hands to offer reliable uptime and support for your website, which they have proven to exceed customer expectations time and time again. PeoplesHost provides consumers with great hosting packages for beginners and experienced WordPress users. In a short amount of time, PeoplesHost has attracted customers around the world because of their quality, reliability, and unique set of features. Bandwidth offered and provided by PeoplesHost is quite impressive giving consumers anywhere from 15GB to 70GB on shared plans and Unlimited bandwidth on their VPS and Dedicated solutions. 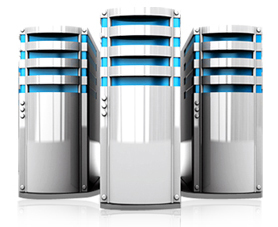 All hosting plans give you a generous amount of disk space ranging from 2GB to 60 GB on shared plans, 30GB to 100GB on a VPS, and 480GB SSD or 2TB with a Dedicated server. If you register for any hosting plan with a 6 month, 1 year, or 2 year billing cycle then you will get also receive a free domain name. 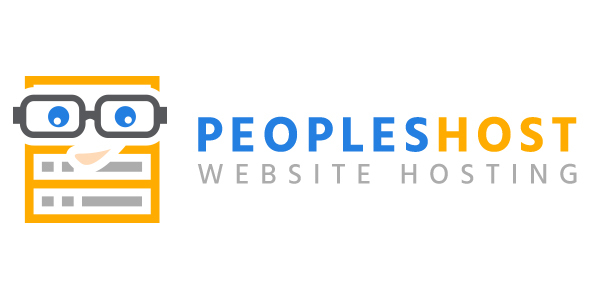 PeoplesHost is a website hosting provider for individuals and small businesses. On top of that, PeoplesHost offer a full 60 day money back guarantee. PeoplesHost also installs and sets up Open Source software, scripts, and applications for their customers at no additional cost. 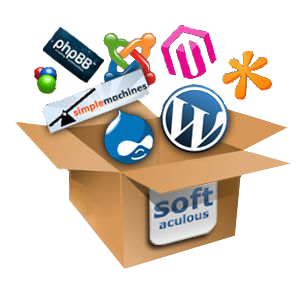 They also give you access to Softaculous, a popular script library which allows you to install almost 400 software, scripts, and applications with a single click of a button. Meaning, you can choose PeoplesHost to gain access to a user-friendly control panel and over hundreds of software to choose from for your website. The first part of getting your website online is choosing a domain name. Again, PeoplesHost offers a free domain name on select billing cycles for all of their hosting plans. 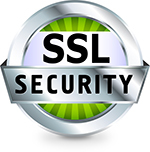 They also offer domain privacy to help keep your personal information private from the WHOIS database and SSL Certificates for anyone running an online store or needs to keep their site’s visitors information secure. 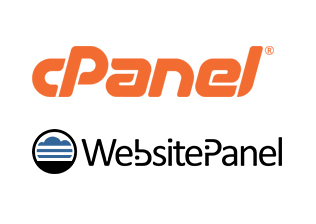 The billing dashboard and control panels (cPanel on Linux and WebsitePanel on Windows) provided by PeoplesHost is very simple to use. Their billing dashboard and control panels are great for beginners and experienced web users to access the data and tools they need to manage their sites effectively. You can set up email addresses, forwarding, subdomains, access file manager, create MySQL databases and users, view website statistics, and run your very own backups. Another very important feature offered by PeoplesHost is daily backups for shared hosting customers and weekly backups for VPS and Dedicated server customers at no additional cost. Though PeoplesHost offers free backups for their customers we still highly recommend you keep your own backups as well. Living up to their words and mission, PeoplesHost support system consists of reliable, technical, and experienced staff who can be counted on anytime during the day or night. PeoplesHost offer 24/7 customer support (regardless of what part of the world you are in) PeoplesHost provides some of the best quality and responsive support through phone, live chat, and support tickets. Going through PeoplesHost and the excellent features they provide customers, we can confidently recommend PeoplesHost due to their experience, exceptional support, and care for their customers.